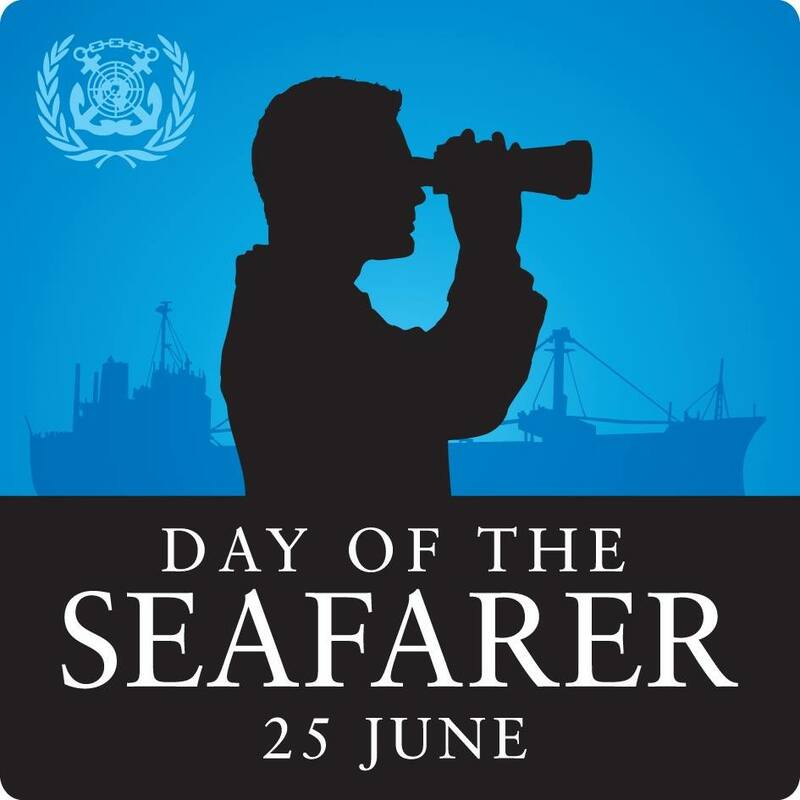 June 25th is the UN and IMO (International Maritime Organization) recognized International Day of the Seafarer. I had no idea. Cool. The 2014 campaign to bring awareness and gratitude for our seafarers is all about “Seafarers brought me….” If it is not made in America, it was made somewhere else and was transported most likely by ship. SO many things. My gas. Phone. Kindle. My shoes… pretty sure my Adidas are made overseas. Man, I could go on and on. But the industry has brought me some other things too–my hard-working Chief is gainfully employed which allows me to stay at home for another 2 years with my children. His employment pays for scouts, sports, music lessons and instruments (yup, we need a new mouth piece and an upgrade beyond a “student” viola here soon), camp, charitable donations to those in need, way too many clothes and those Adidas running shoes (Have I mentioned I hate running? LOL), my E.o.t.T. training, and now braces for both girls. What about entertainment? How many out there have taken a cruise … whether on the Love Boat or just a quick jaunt down the local river? I’m thinking about this as we’re planning a spectacular cruise soon. Yes, the Chief is not thrilled that he is actually paying to go on a ship while on his vacation. My trainer keeps laughing every time time he thinks about the Chief doing this for me. I hope people also think about the security having a civilian fleet can provide in times of war as well. 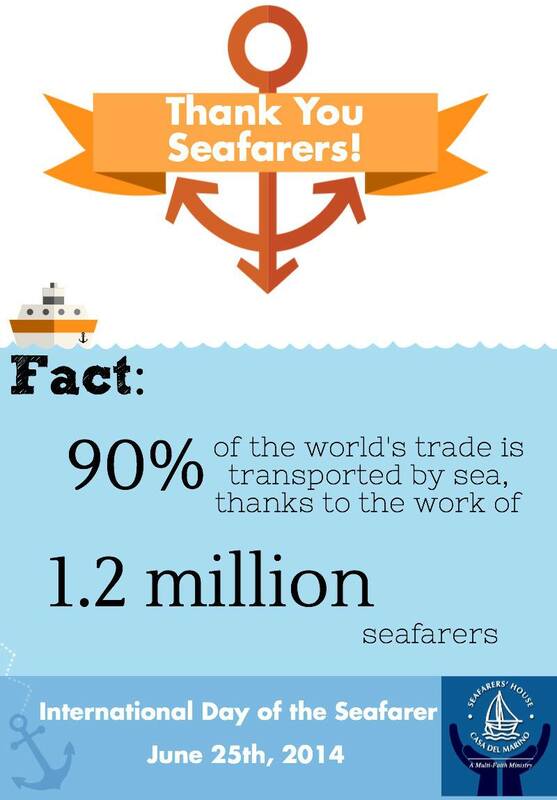 Thank you to all the seafarers out there, foreign and domestic. But it is not my vacation. My trainer is taking a well-deserved vacation with his family. After 5 years of working out with him and running 3 5Ks I guess I can say working out with him is now a habit. And because I know I am missing over 3 weeks with him in July, I didn’t want to take this week off. So he texted me the plan for the week. My vacation plans are going to include running 1 mile each day and stairs only because after that I have 9 weeks to get back into shape to run another 5 K on October 12th. So, our Hawaiian ohana (family) posted pictures of recent high school and junior high graduations. When the junior high cousin’s pictures popped up on my Instagram feed I took notice (we weren’t directly related to the HS grad). T1 is about to “graduate” from middle school too … but they don’t have a ceremony (the closest thing is the invitation-only, all grade level, awards ceremony this Thursday). But I’d like to do something special. Besides, it is a nod to the Chief’s childhood on Hawaii and our ohana still there. So I made a comment and congratulations for our cousins on FB and I got a personal message with YouTube links to how-to videos! I could not believe how simple they are. Now of course I have only tried the basic ones. I have not added beads and rosettes yet. I haven’t tried ribbon leis yet either. See here are the supplies and here are the almost finished products–I must have the Chief make larger holes in the beads and I may go get more charms. 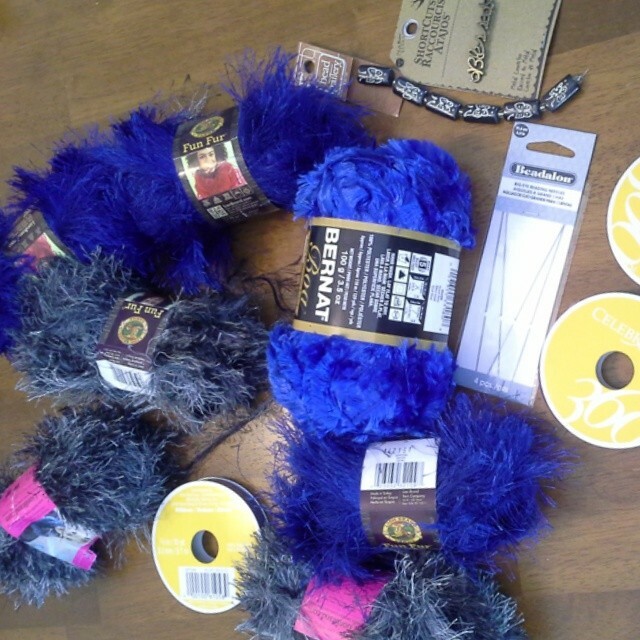 I have enough to make one more lei so I will ask T1 what style for fun fur lei she likes best (don’t have anymore boa yarn). 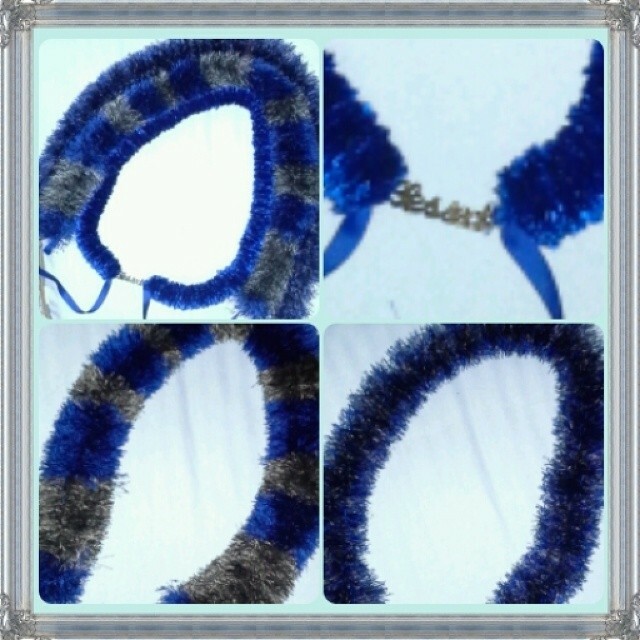 Three Leis; Upper Right: close up of the charm that reads “Blessed”; Lower Left: single straw with alternating fun fur; Lower Right: two colors of fun fur, two straws (or flat lei). **She was talking to her 8th grade semi-formal “friend-date” and telling him I was making her leis for graduation (I believe she actually said, “Help! My mom is making me leis for graduation!”). So I told her to ask him if he wanted me to make him one. That may be what happens with the last lei. But then I have not tried the three straw lei yet… Maybe I have to go get more supplies! Hope this helps. It’s really easy and fast. If you aren’t able to see it just YouTube it. To add the kukui nuts & shells you just have to tie off then put the kukui nut then start again. You can put beads or fake flowers too if you want. You are currently browsing the snipewife blog archives for June, 2014.